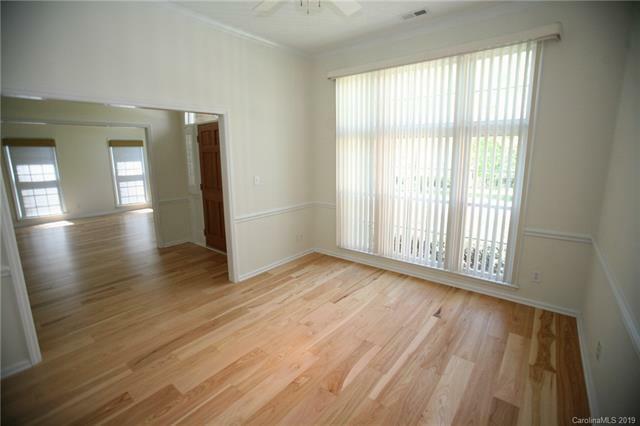 You will fall in love with this wonderful one story, four bedroom home with split bedroom floor plan so convenient to everything off of Weddington Road. Such a sought after home with four bedrooms, dining and living room in addition to a Great room with eating area. Newly remodeled kitchen and bathrooms, modern contemporary decor. 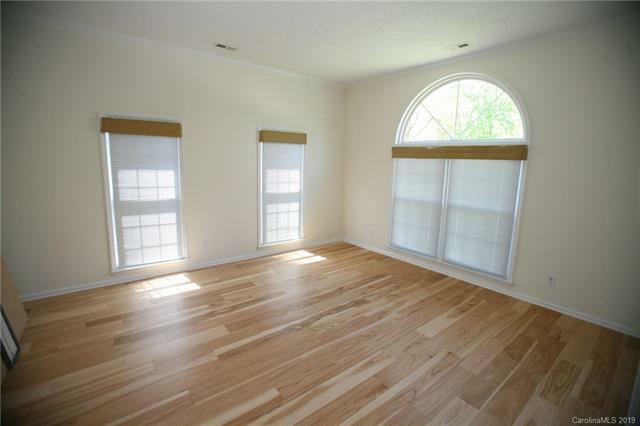 This home has lots of large windows and really nice living space. 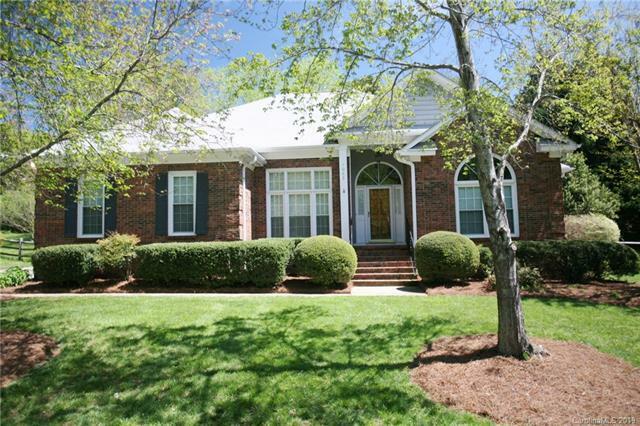 Close to Publix and Harris Teeter shopping and within a couple of miles to schools. Don't miss this one!